Don’t let two left feet keep you against the wall. With Carleton Athletics offering a wide selection of exciting dance classes, you’ll want to get your body moving in no time. 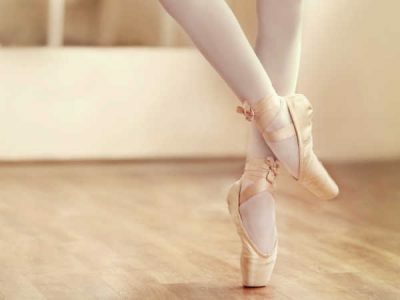 From beginner to intermediate, everyone can kick up their heels and dance. So if you find your toe tapping when you hear a beat, then dance your way to one of our classes today.